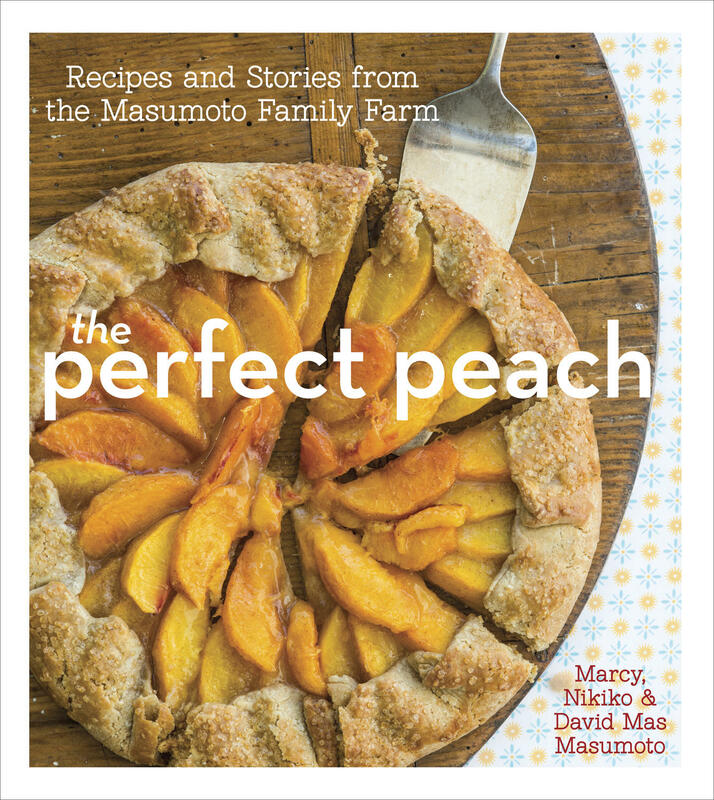 Three members of the Masumoto family, Mas, his wife Marcy, and daughter Nikiko read “The Perfect Peach.” They tell us what it takes to grow peaches and grapes on their productive farm in Del Rey and describe how they tend to their land and how to enjoy the results of their labor—especially those delicious peaches! Can Alt. Farmers Stake A Claim In The San Joaquin Valley? This week on Valley Edition we take a look at what we are calling "Alt. Farmers." 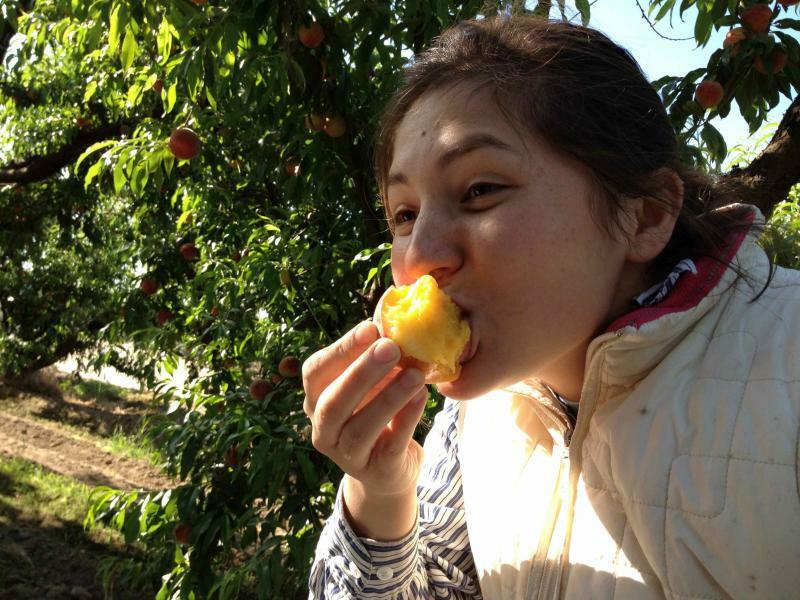 In a region where big agriculture is big business, a new generation of farmers is challenging our notion of what life on the farm is all about. These socially conscious, technology savvy boutique growers and ranchers are going beyond organic to embrace the latest trends in food and popular culture.